While we have adapted to clients' needs and to changing business climates, the principles upon which Peterson & Myers was founded have never wavered. 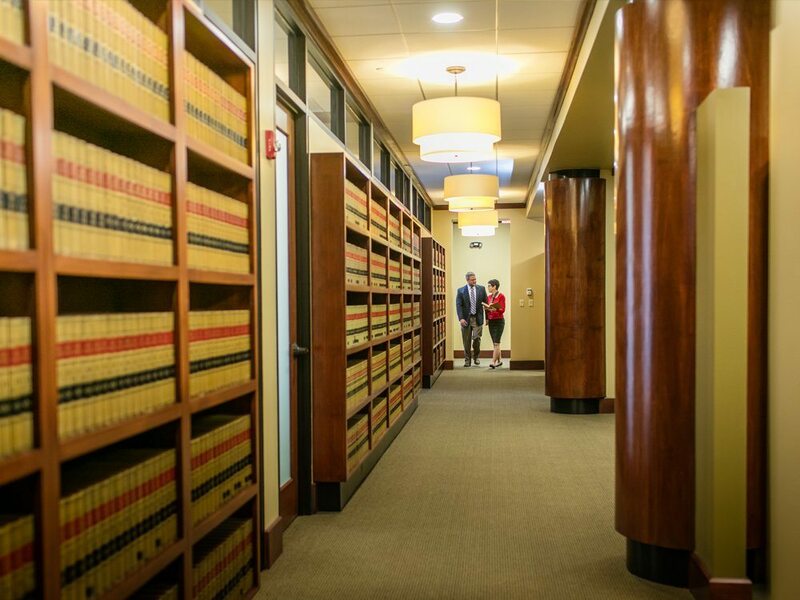 We remain dedicated to quality—and to providing our clients with a personal, individualized approach to legal representation. Since we first opened our doors in 1948, the firm has taken pride in our hands-on approach to clients’ business matters. By working closely with clients, our attorneys develop longstanding relationships—avoiding the impersonal atmosphere that often exists in larger firms. 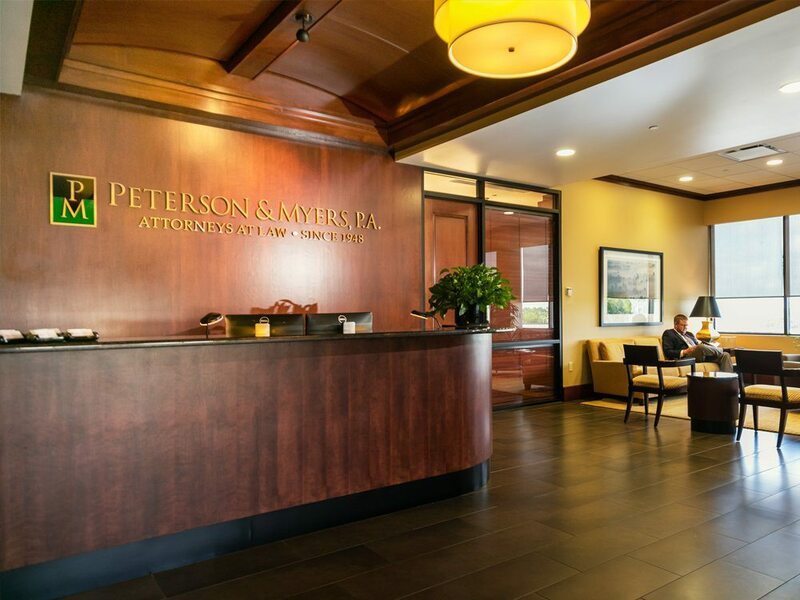 In short, Peterson & Myers offers the resources and capabilities of a larger firm with the accessibility and personal touch of a smaller firm, giving clients “the best of both worlds” to meet their needs in today’s highly competitive business environment.